Tangazo is a meeting place where we share ideas and explore efforts to improve our human conditions and quite simply make our lives better. All are welcome, none will be judged, but all are challenged to look beyond ourselves and our notions of how others think about issues of cultural​,​ political and social significance. We are building bridges of communication between the many groups that make up the St​. L​ouis Metropolitan Region by sharing and reflecting on the stories and lives of a diverse group of guests. 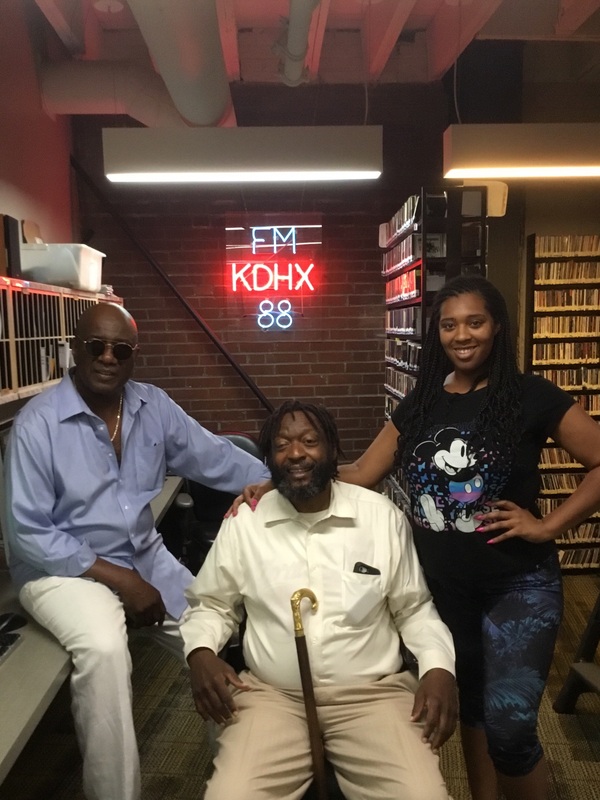 Tangazo host Hank Thompson, sit down with Etefia Umana and Alisha Sonnier and have an enlightening discussion about the "Progressive Agenda".